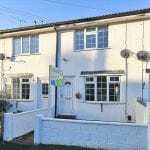 eSale are pleased to bring to the market this two bedroom mid terrace home situated on a quiet residential street close to local amenities, schools and transport links with no onward chain. In the popular Bilton area of Harrogate, this two-bedroom home is well-placed for access to the major roads into both York and Leeds, as well as the A1 (M), M1 and wider motorway network. Leeds Bradford International Airport is less than 15 miles away  around a half-hour journey by car, or there is a direct bus service from Harrogate town centre. Closer to home, regular bus services run nearby to Harrogate town centre, a post office, newsagent, award-winning fish & chip shop, greengrocers and convenience stores including Co-op and Mcolls can all be found within walking distance. Local primary schools include Richard Taylor CE and Bilton Grange, both currently rated good by Ofsted and within easy walking distance, while secondary schools include Harrogate High school, rated good, and St Aidans Church of England high school. Harrogate itself has a bustling shopping centre and popular attractions such as Bettys Tea Rooms, the Valley Gardens and various museums and galleries. Asda and Waitrose are the nearest large supermarkets. The front courtyard garden is paved for low maintenance and is enclosed by a low stone wall. To the rear of the property is the rear courtyard garden enclosed by a low picket fence, from here is the off street parking suitable for multiple vehicles, currently it is half blocked paved and half lawn area and access to the garage. The front door opens onto the open porch to the lounge which is light and airy with, neutral décor, double glazed window to the front aspect, coal effect electric fire with surround, useful under stairs storage, stairs rising to the first floor and glazed door to the kitchen. The kitchen, with neutral décor and tiled flooring has a range of beech effect wall and base units with work surfaces over incorporates built in oven and hob, space and plumbing for a washing machine and ample space for a free standing fridge/freezer and dining table. From here an external door opens onto the rear garden. To the first floor are both good sized double bedrooms to the front and rear aspects and house bathroom comprising, white panel bath with shower over and glass screen, low level W/C, basin and large storage cupboard. 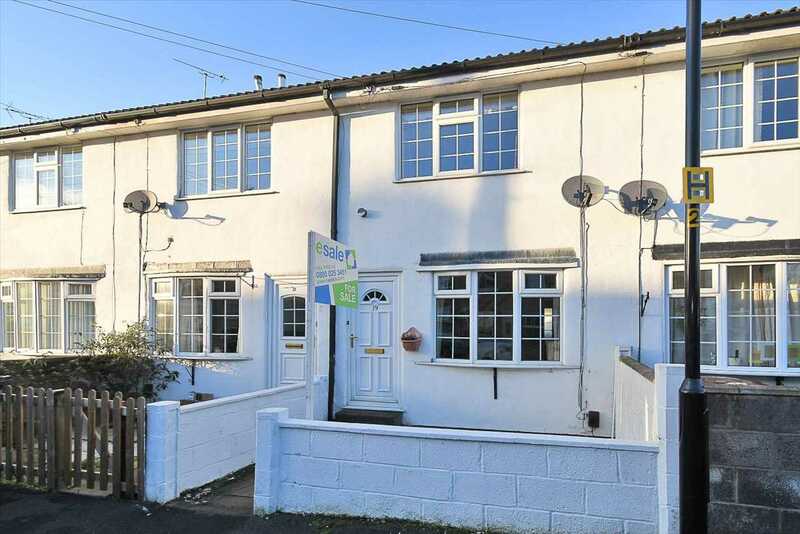 This property enjoys an ideal location in a popular residential area and, in our view, would suit anyone who would like an extensive range of local amenities within easy reach while also being close to open countryside. 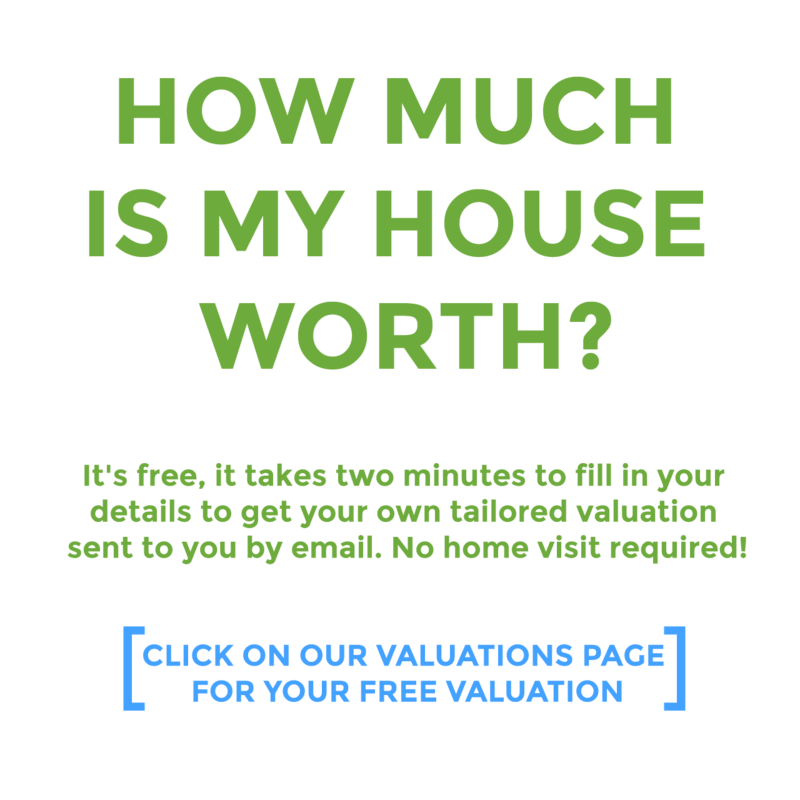 We would strongly recommend a viewing to appreciate the extent of the accommodation on offer.